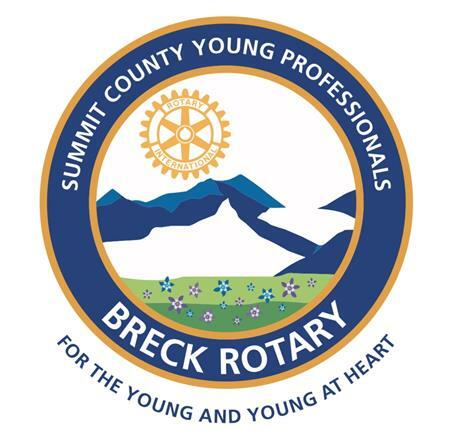 Summit County Young Professionals, sponsored by Breckenridge Mountain Rotary, is excited to announce our next upcoming event! $20 per person includes two hours of bowling, two drink tickets, light snacks, and bowling shoes. You can pay via EventBrite from this Facebook event page. Bowling will be from 5:30-7:30pm. Note: This is advanced pricing, it will be $30 at the door. Please RSVP via the Facebook invite or email us directly.